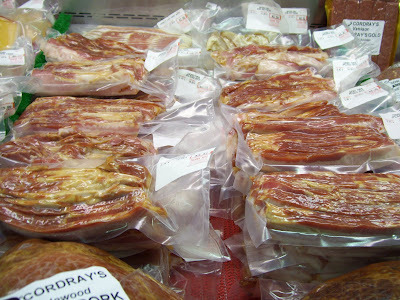 Cordray Farms Beef is loaded into the case! 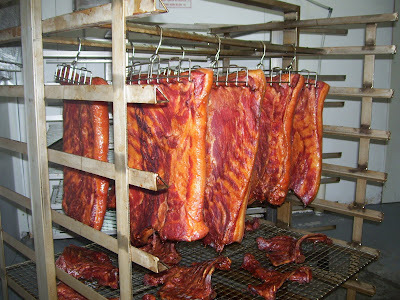 We just loaded the case with fresh, all natural beef and applewood smoked hams and bacon! We'll be open from now until January 2nd. We're closed on Christmas Eve and Christmas Day. We'll have reduced hours after January 2nd until we close for the season on January 16th. 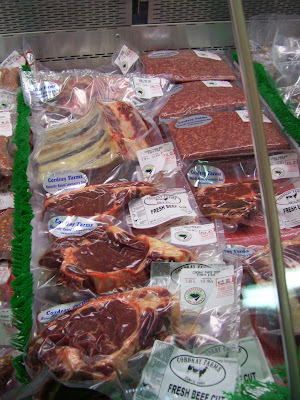 After that, the store's open only by appointment and we concentrate on custom cutting beef sides and shares by appointment. 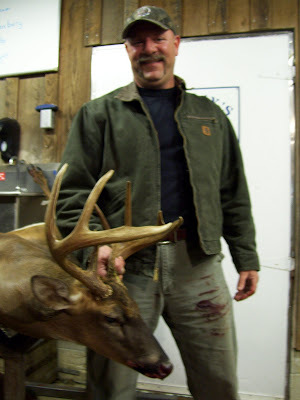 Gregg King got a 9 point buck! 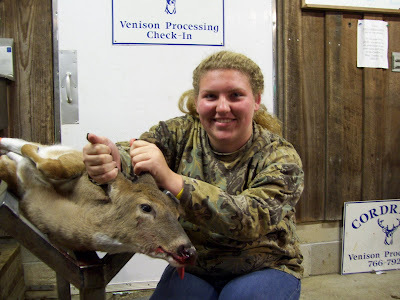 Kaytlin Clark got her first deer! 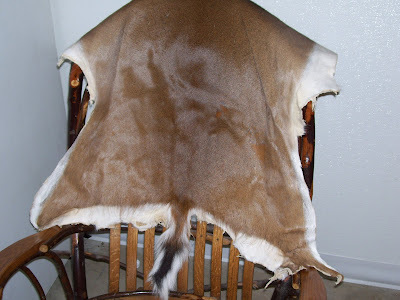 Have the hide from your deer tanned for $100. 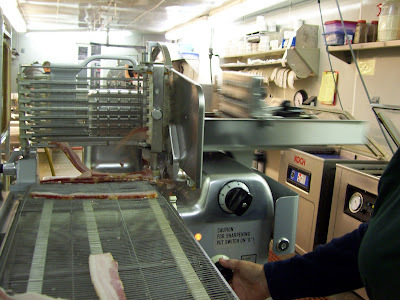 Some vets recommend that dogs and cats eat raw meat to get the enzymes they need. 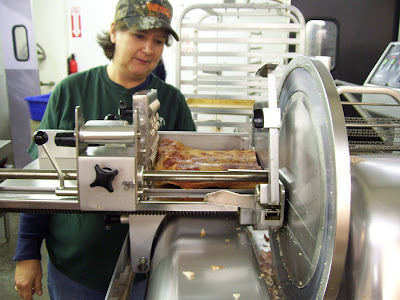 We've packaged all natural raw ground beef trimmings from the latest steers we've cut. They're in 1. 5 pound frozen chubs and are $2 each. 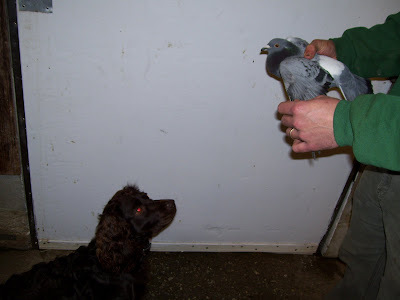 We've been feeding it to our dogs and have seen a real improvement in itching and skin rashes. Jean cooks it for her cats and they love it! 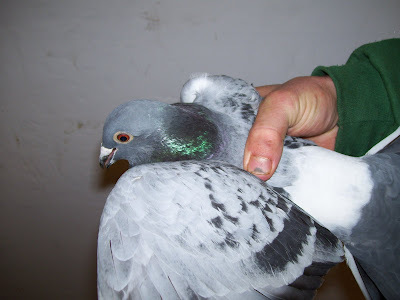 Can you help get this homing pigeon home for Christmas? 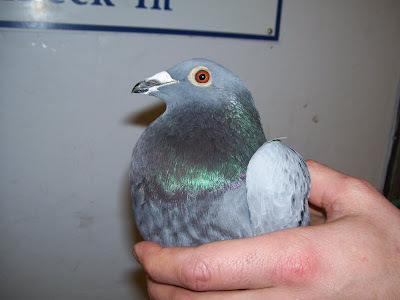 Everyone passed around our alligator pictures for years, do you think this homeless homing pigeon will get press? He or maybe she showed up here about 2 months ago. 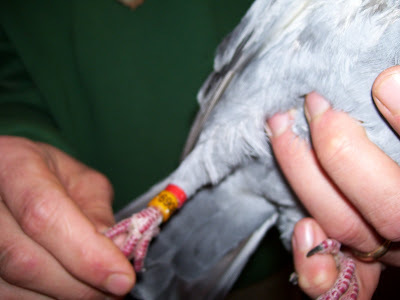 We've not been able to catch him to read the bands on his legs until yesterday. He was startled and ran into the plate glass window. 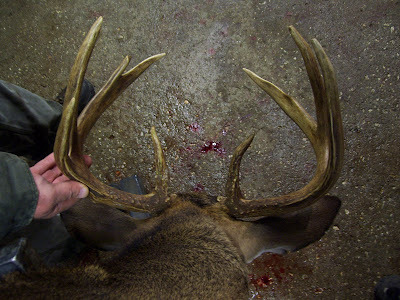 We got the numbers off the bands, then let him go. 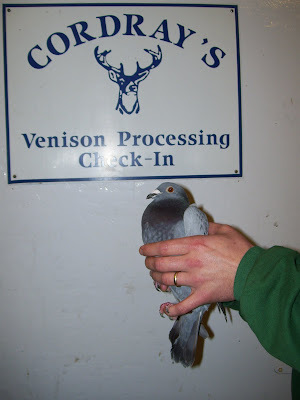 We made some phone calls and the band numbers mean he's a racing pigeon and is apparently taking an extended rest stop in Ravenel. He seems very unhappy when it rains and spends quite a lot of time sitting on the roof watching the comings and goings here. Anyone have any ideas on how we can find his home before he becomes a partridge in a pear tree for one of our circling hawks? AHPI 6908 BR8 was on the red tag. He had a blank red and brown one. 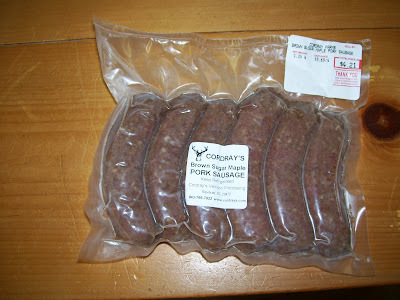 Pick up some Cordray's Brown Sugar Maple Pork Sausage for breakfast tomorrow! 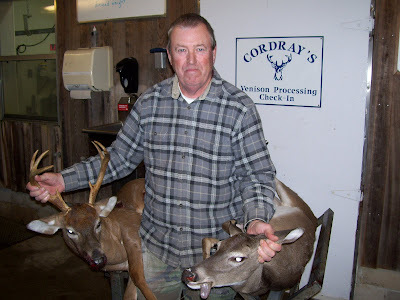 Bill Bennett got a double with an 8 point buck and a doe. 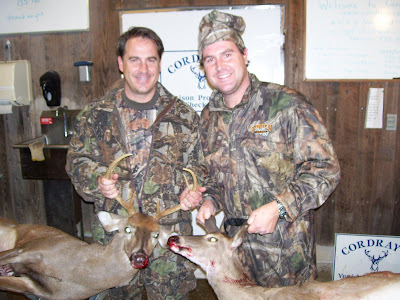 Dubose and Barnwell Cuthbert brought in a buck and a doe. Go HUNT! While supplies last - cob corn: $5 a bag! 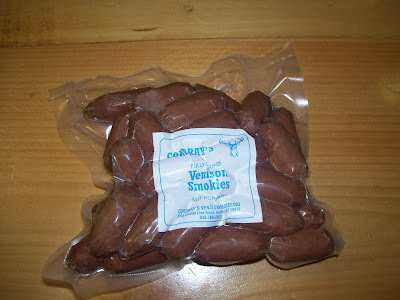 PLUS a FREE sample pack of Cordray's Venison Sausage Dogs - We're looking for feedback on this possible new product! 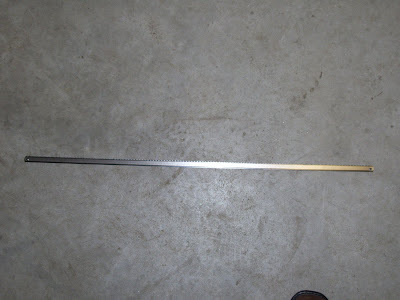 Need a new sawblade? 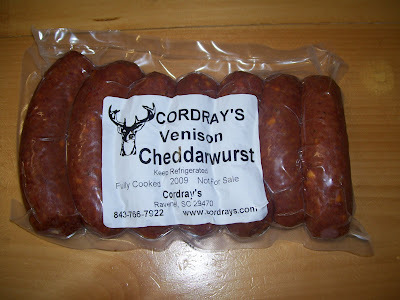 Pick one up at Cordray's!